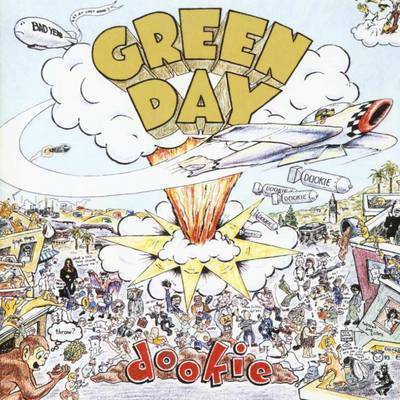 As part of Amazon’s monthly $5 MP3 album deals for August 2012, Green Day‘s Dookie is on sale for only $5. If you would like a physical copy of Dookie, the CD is available for only $8.95. Already own Dookie? Check out these other Green Day albums also available for only $5 this month: American Idiot, 21st Century Breakdown, International Superhits!, Nimrod, Insomniac, and Warning. 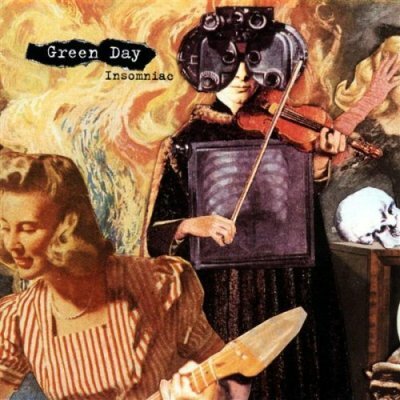 Green Day’s fourth album, Insomniac, was a darker affair than its predecessors but is considered by some as the album the Californian trio has never bettered. Right now you can download the brilliant Insomniac for $5 on Amazon.com. Before they got all political and tried to stick it to “The Man,” Green Day wrote impossibly catchy punk rock. Songs like “Geek Stink Breath” and “Walking Contradiction” for a long time defined their sound and were hugely influential to the genre in the mid-90s. 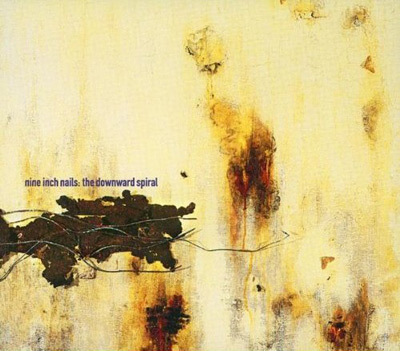 Every month Amazon reduces the price of 100 MP3 albums to only $5. The deals run out at the end of the month, so if you want an MP3 copy of Insomniac at this price order before December 31, 2011,11:59 PST. Amazon is currently offering up the mp3 version of the Green Day song “Wake Me Up When September Ends (Live)” from their new live album Awesome As F**k for FREE. Yes, FREE. Just follow the link and download the song and then it’s yours, you own it. But grab it now, as it’s the Free Song of the Day offer, which means it’s only available for free today, Tuesday, April 26, 2011, til midnight tonight PST. 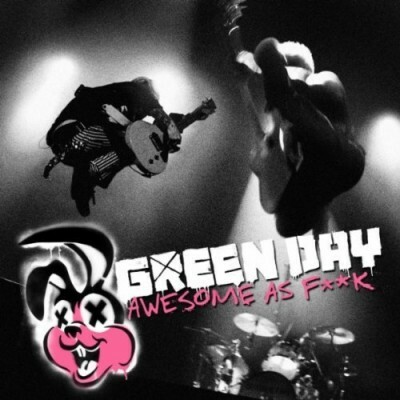 Awesome As F**k, which was released on March 22, 2011, is available as a CD/DVD, CD/Blu-ray, and MP3 Download. The CD contains 17 tracks; the accompanying DVD/Blu-ray has 16 songs. 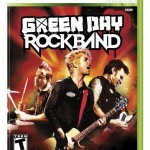 Green Day: Rock Band Coming June 8! Harmonix has just revealed that Green Day: Rock Band will be available for all you American Idiots out there, June 8 on Xbox 360, PS3, and Wii. 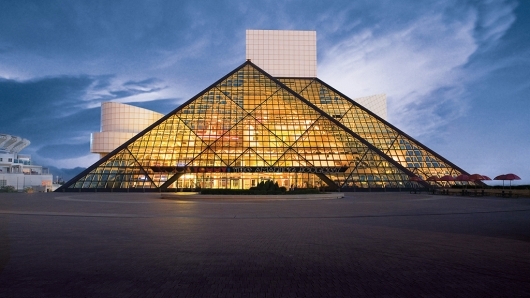 Up to 6 players (3 mics; 3 instruments) will progress through the career of the trio, unlocking collectible images (more than 100), and some 40 minutes of “rare and unreleased” footage from interviews, outtakes and performances along the way. 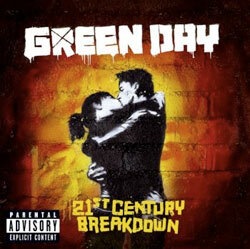 Five years after the release of American Idiot, Green Day returns with its latest studio album, 21st Century Breakdown. 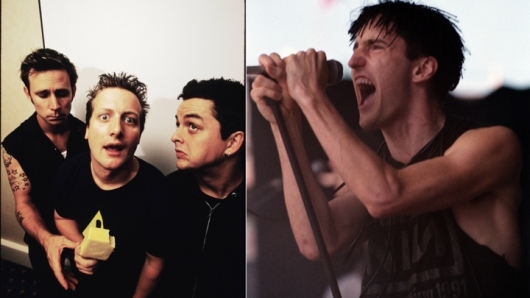 2004 marked a huge change for Green Day. Four years after their last album, Warning, Billy Joe Armstrong, Mike Dirnt, and Tré Cool emerged a different band: black hair-dyed, eye-linered, and tie wearing. This new Green Day put down their bongs, took their hands out of their pants, and sung about politics. This met with a mixed reaction. They lost fans who thought they had sold out with their emo traits. They faced some curious older fans who weren’t sure if they approved or not and most interestingly, they welcomed a new, younger fanbase. I admired Green Day for having the guts to try something so different, even though I was not a fan of American Idiot. My main problem with the album was I felt they had lost their energy which was a major facet of their sound. I know album opener “American Idiot” has pace but I felt it had no soul, I felt the agenda got in the way. 21st Century Breakdown however combines the energy and philosophy with good effect. It is split in to three acts to create a kind of rock opera: Act 1 is entitled ‘Heroes And Cons’ and encompasses tracks 2-7 (the crackly Billy Joe lullaby intro not included); Act 2, tracks 8-13, is called ‘Charlatans and Saints’; and Act 3, tracks 14-18, ‘Horseshoes and Handgrenades’.